The rehabilitation and construction of over 20 roads in Benin City metropolis and environs by the Edo State Employment and Expenditure for Result (SEEFOR) has caused excitement among residents where the roads are located. 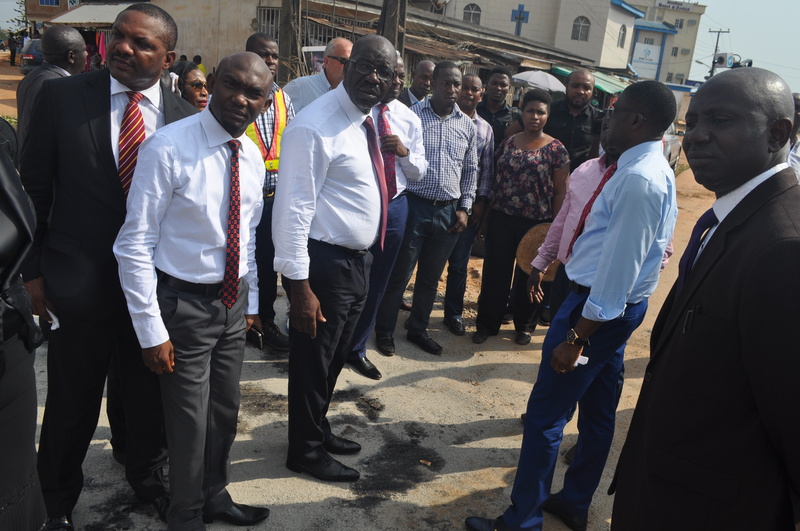 Roads rehabilitated by the state government through SEEFOR are Evbiemwen street, Ogbelaka street, Cooke Road, James Watt, Okhoro-Aghahowa street, Reuben Agho street, Aigalegbe street-Isihor from New Lagos and roads linking Oko Central and Upper Adesuwa. Some of the residents expressed surprised that Governor Godwin Obaseki has already embarked on roads rehabilitation few weeks after he was sworn-in. They urged the Governor to ensure that the projects are done to specification.